Families, nature fans and adventurers will all find things to do in Newton County. 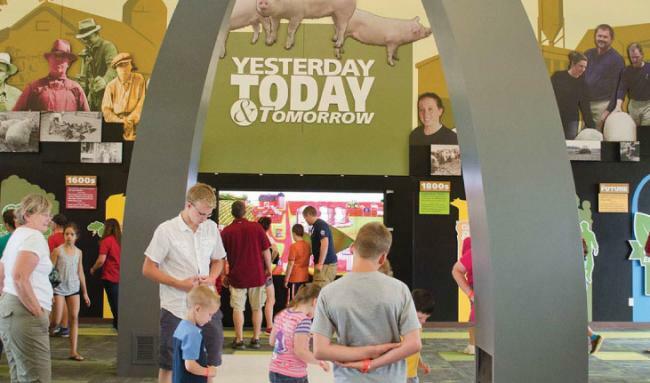 Fair Oaks Farms is the area's largest attraction with interactive and educational exhibits showcasing modern-day farming. 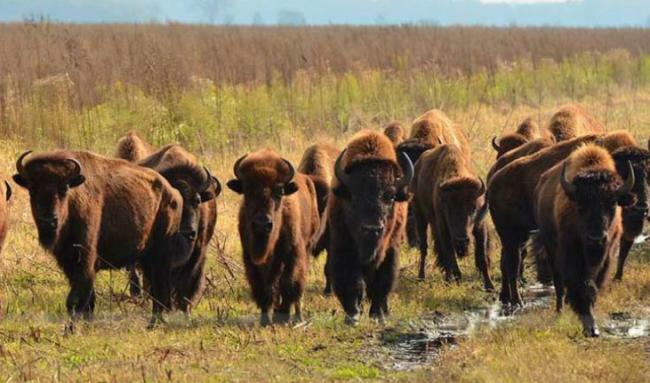 Get back to nature at the two fish and wildlife areas, LaSalle and Willow Slough, where you can enjoy hiking, hunting, fishing, bird watching and more. You can also hike at Kankakee Sands, a birding and wildflower enthusiast's paradise with more than 7,000 acres. Catch the excitement in the spring and fall at the enduro dirt bike races or visit in June for the Goodland Grand Prix. Thrill seekers can also take an introductory flight in a Schweizer 2-33A sailplane at Lake Village Airport. Visitors to Newton County will delight in the county's largest attraction, Fair Oaks Farms.